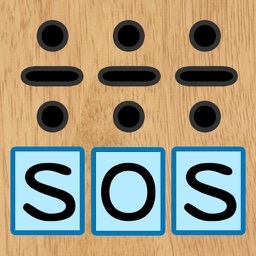 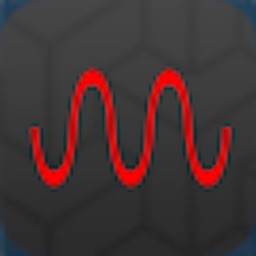 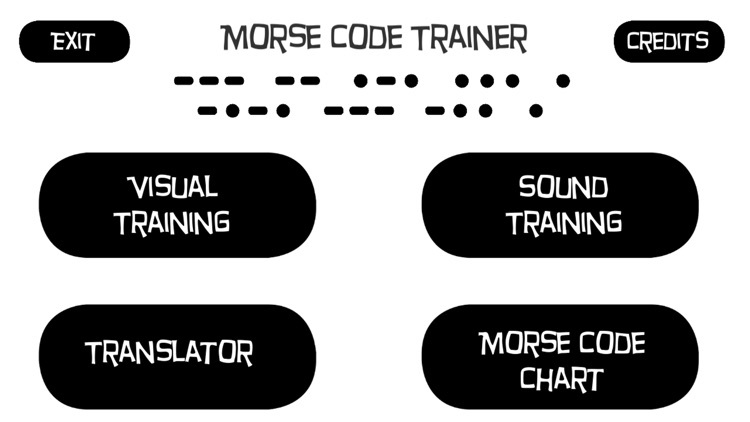 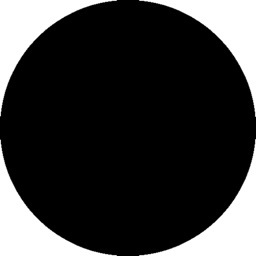 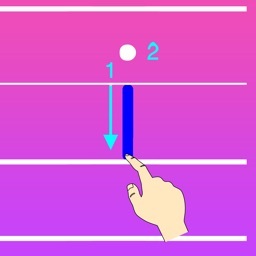 Learn real morse code skills with both visual and audio mini games. 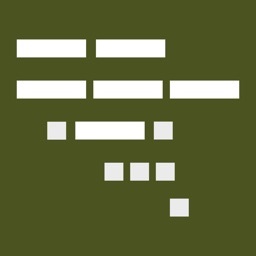 Use the app to translate code to text, text to code and sound. 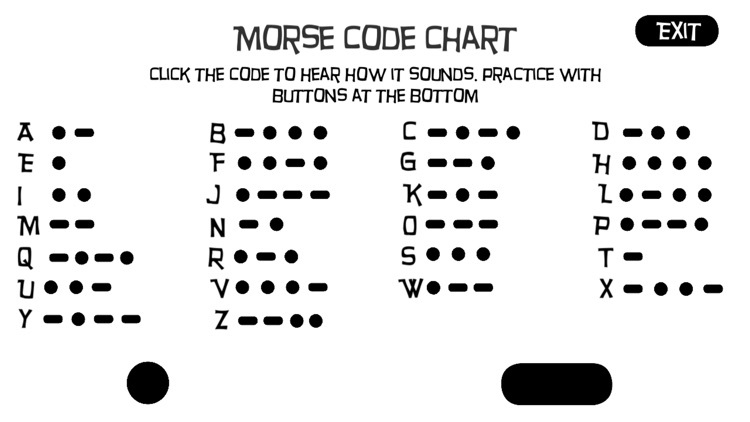 Handy look-up chart with code sounds. 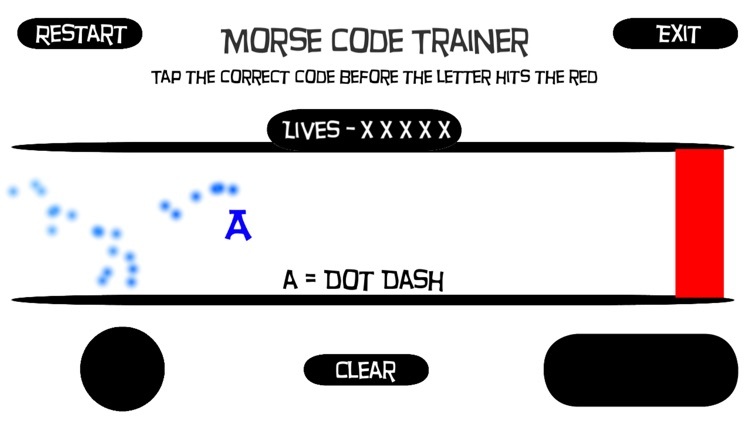 Learn Morse Code and be able to apply it to REAL situations with this app. 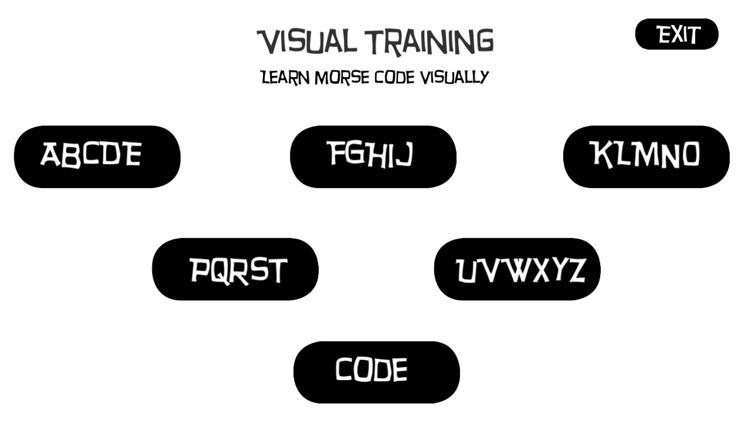 The mini games and information teach you both how to tap the code, read the code, and translate the code both from the alphabet and sound. 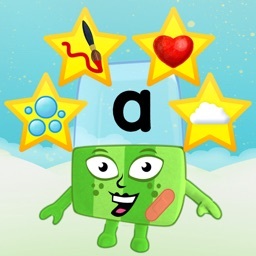 What sets this app apart is it covers reading letters to code, code to letters, sound to letters, letters to sound. 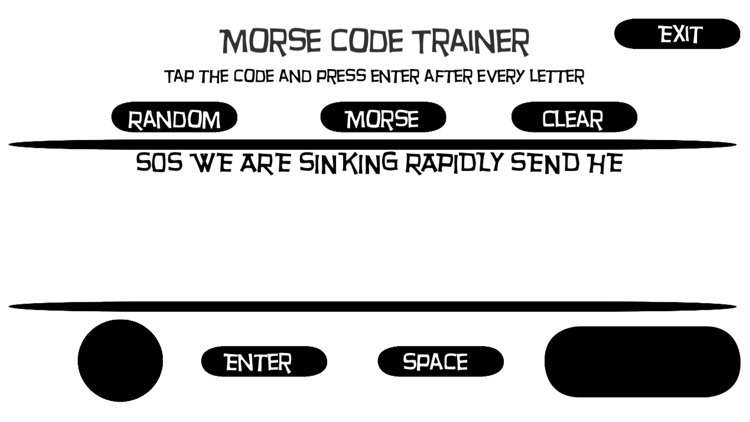 The mini games are random each time so you don't just memorise orders, but rather the letters themselves. 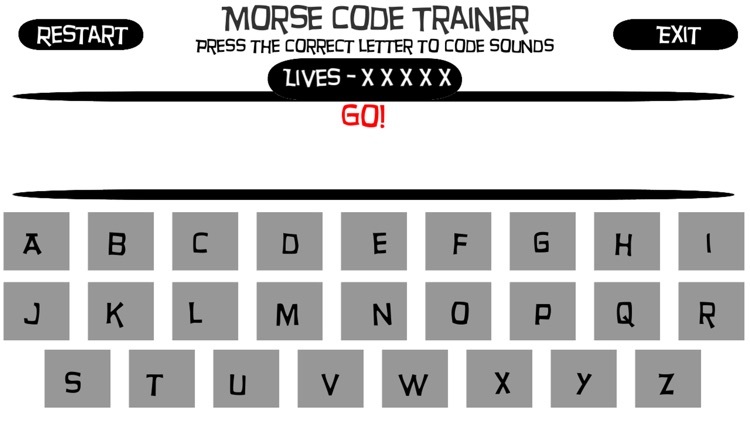 Use the app to write a message in letters and then have it play back as morse code. 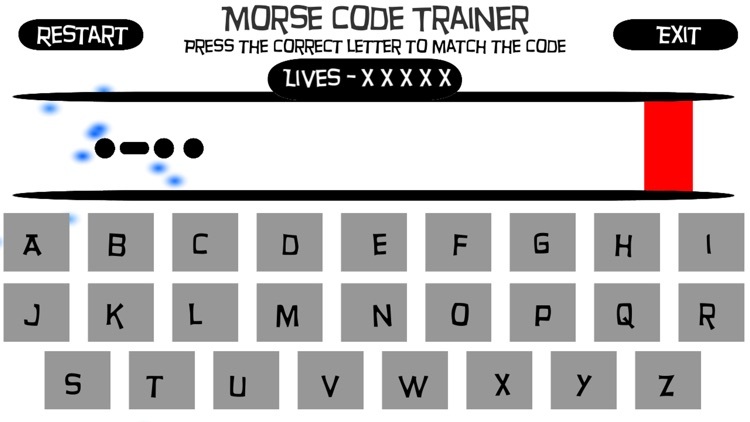 Use the app to enter morse code and have it write to the screen what the message is.